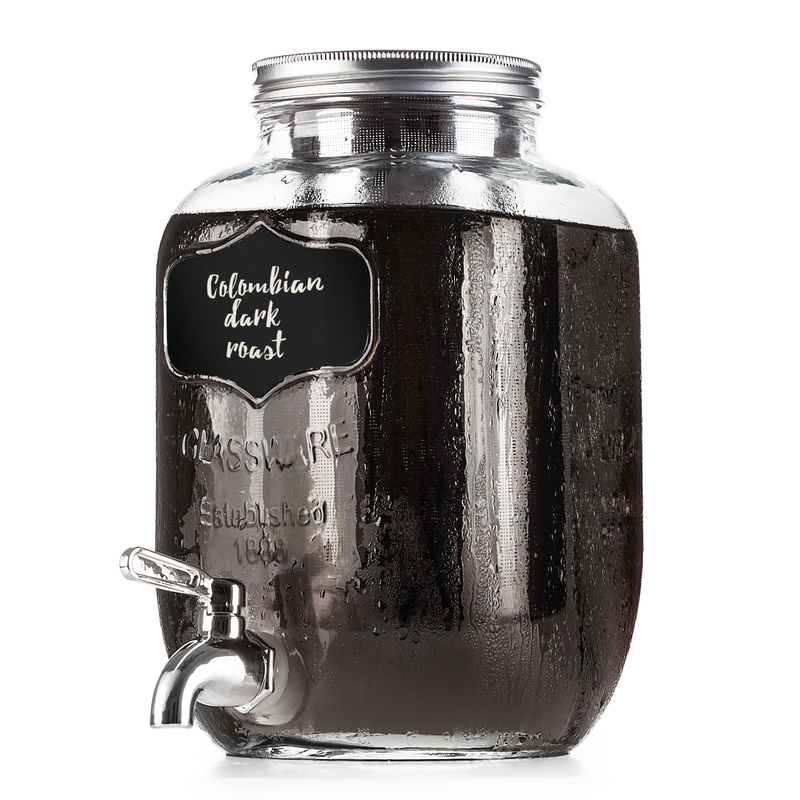 1 GALLON COLD BREW COFFEE MAKER: Smooth, Delicious Cold Brew Coffee And Tea At Home With Our Cold Brew Coffee Maker. 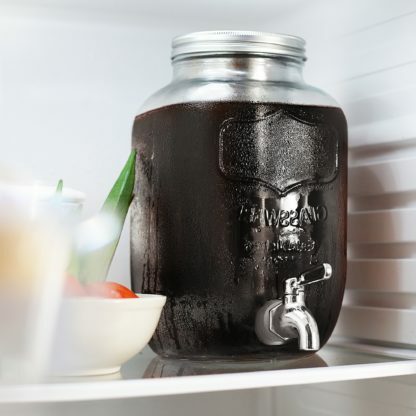 Easily Make 1 Gallon Of Perfect Cold Brew Coffee Or Ice Tea. 100% AIR TIGHT SEALING LID: The Airtight Lid Sealing Tightly Onto The Jar, Slowing Down Oxidation, Keeping Your Cold Brew Fresh For Up To 14 Days. 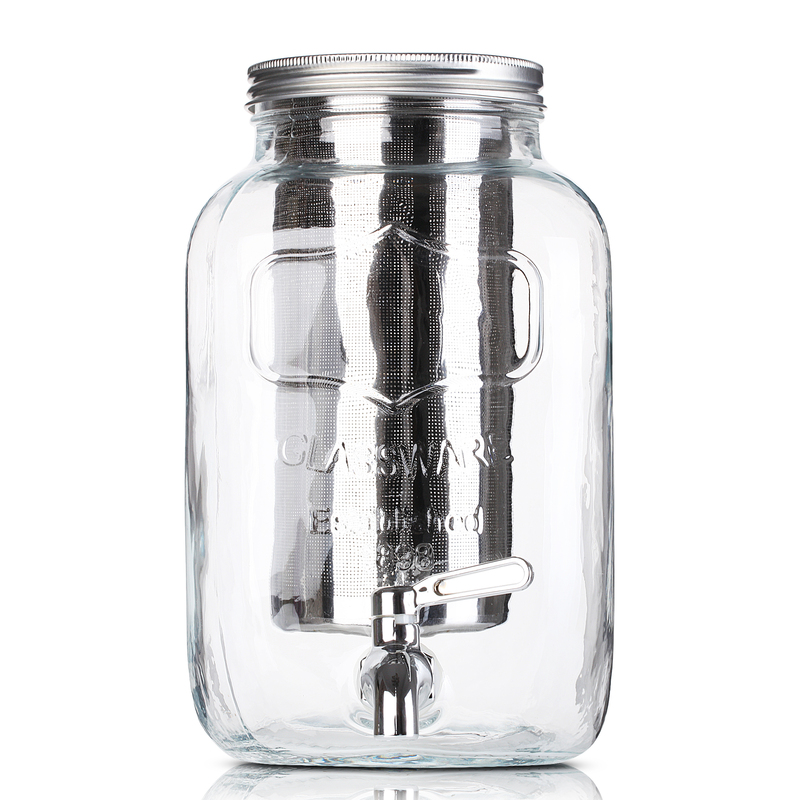 REMOVABLE STAINLESS STEEL FILTER: Custom Designed, Removable, Easy To Clean, Rust-Free, 18/8 Superfine Dual-Mesh, Stainless Steel Filter Keeps Coffee Grinds Get Into Your Cold Brew. 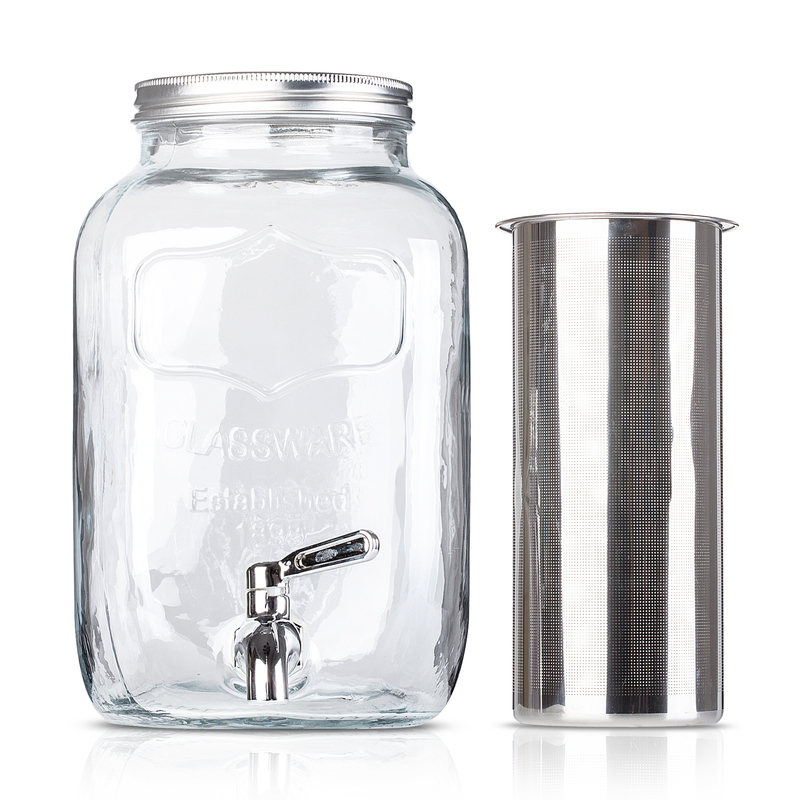 MASON JAR BASE: Durable And Reliable, Made Out Of Strong Soda-Lime Glass. It’s Dishwasher Safe And Designed To Withstand Changes In Pressure And Temperature. 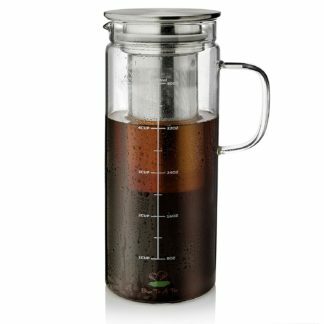 100% FULL LIFE-TIME WARRANTY: Btät Cold Brew Coffee Maker Is Designed To Make Cold Brew Coffee For You For Years But If It Doesn’t Perform Up To Your Expectations, Let Us Know. You Are Covered By A Life-Time Replacement Guarantee.